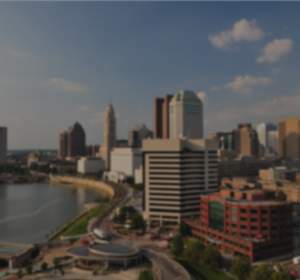 The Columbus Arts Festival, presented by American Electric Power, returns to the downtown riverfront to kick off summer with more than 270 professional, juried visual artists, six performing art stages, a Hands-On Activities Village, the Big Local Art Tent, scores of food vendors including popular local food trucks, and local craft brews. 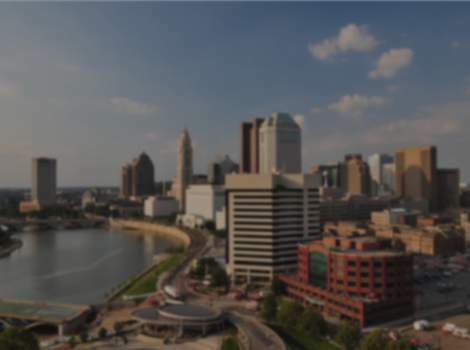 Additional sponsors and partners include Bank of America, Battelle, Grange, L Brands Foundation, The Ohio State University, OSA Technology Partners, PNC, Reed Arts and White Castle. Media sponsors include CD102.5, Dispatch Media Group, Lamar Outdoor Advertising, Mix 107.9, Ohio Magazine, Orange Barrel Media, RBX Media, WCBE 90.5 and WOSU Public Media.